Your little one is turning one! Can you even believe how fast that went? 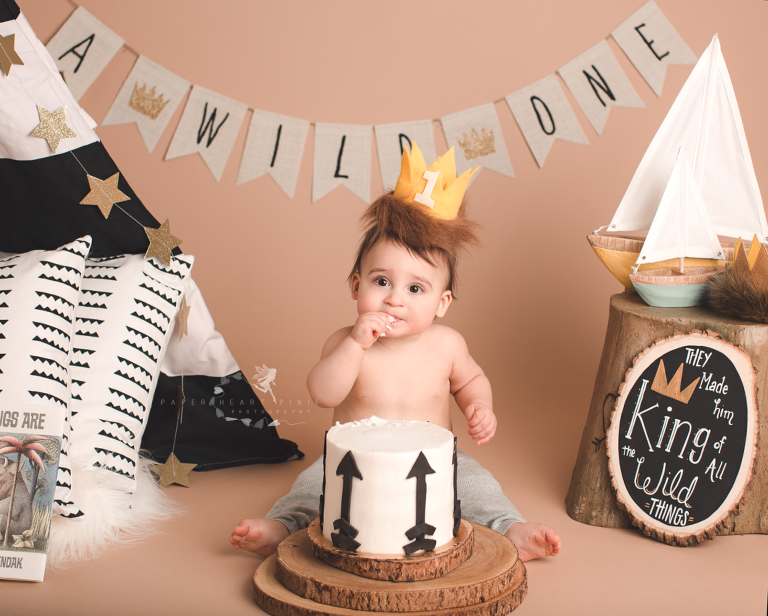 These adorable sessions are the perfect way to capture this huge milestone. We have two cake smash sessions available. It’s important to book your baby’s session at least a month in advance, 2-3 months in advance if you plan to use the images for a party. These sessions are fully styled and a lot of planning goes into them. Every child is different, some children love cake! others not so much. Some children go to town others won’t tough the cake with a ten foot pole. We capture each personality just as they are. We highly recommend you give your little one a taste of cake and icing before the session. *Please note, if your child has food allergies we ask that you provide the cake. We will provide a stunning cake made by one of our talented local bakers to match the theme and decor. Fully custom and themed cake smash. In a pre-session consultation together we will go over the fine details and tailor your baby’s cake smash to a theme of your choice. We will provide all props and decor to match your baby’s theme. 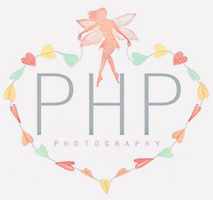 *To view our Fine Art and Products Price list click HERE . For more information about our sessions contact us HERE .